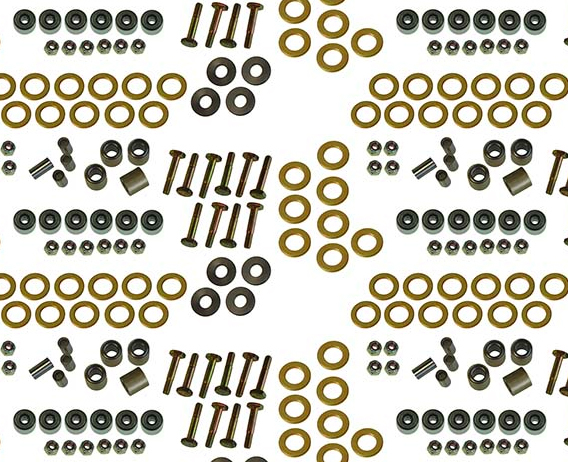 Extensive inventory of aerospace hardware “AN”, “MS” and “NAS” fasteners, Cherry Rivets, Hi-Loks, Camloc, Dzus fasteners, and O’Rings. Extensive bearings, lock wire and tubing stock are also in stock. We draw from comprehensive master distributors list to satisfy your needs. Short or large quantities ready to go today.